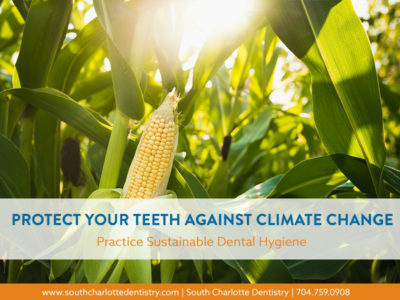 At South Charlotte Dentistry we are diving into the topic of climate change, how it affects the teeth, and how one can work towards the betterment of global health. It is surprising to find out just how much climate change affects the oral health of the population worldwide. 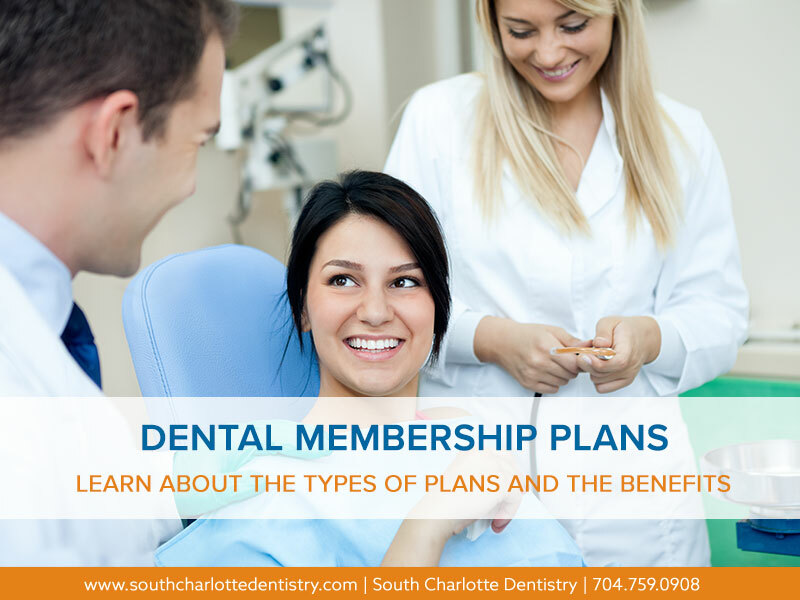 It’s also interesting to see the ways we can help protect the earth and our teeth. Corn and (not in) your teeth! Corn is the largest agricultural crop is grown in America, producing 1/3 of the world’s corn, and while it is used mainly to feed livestock animals, humans use and consume corn as well; think: ethanol, bio-based plastics, sweet corn, popcorn, and of course, the byproduct of corn, corn syrup. In fact, high-fructose corn syrup is the largest direct food use of corn, and the most detrimental product for our teeth. Corn, however, is unsustainable; it depletes nitrogen and other important nutrients from the soil, requires ample water (from irrigation and natural rainfall), and because it’s America’s king crop, farmers want to grow it in large quantities. 87% of corn crop production is already in water-stressed areas, continuously pushing the overall price of the crop up. This leads to modified seeds, overcrowded fields, and because of climate change, increased drought. Plus, corn isn’t great at feeding people; today’s corn crop is mainly used for biofuels (40% is for ethanol) and animal feed (36% left over from ethanol is fed to pigs, cattle, and chicken), and what’s left is exported; Americans only see a small percentage of corn for food, and most of it is for high-fructose corn syrup. Sodas are a primary source of high-fructose corn syrup, and 52% of adults consume between one and six sugary beverages per week. Although corn syrup consumption is at its lowest points in the past 25 years, and continues to fall, mainly due to the decline of consuming soft drinks, many of our foods also contain high-fructose corn syrup. The corn syrup found in our foods is actually more than we think, as it is put into foods like canned fruits, condiments, or even manufactured bread, buns, and rolls. 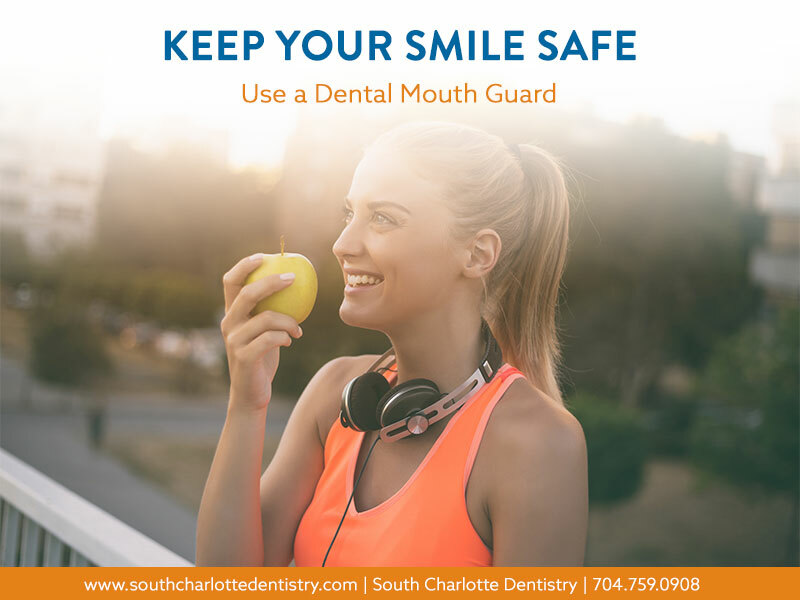 While sugar is bad for your teeth in general, high fructose corn syrup is far more detrimental for the teeth than common white sugar; it can literally pull minerals from your teeth and make them weaker. So, where does climate change come into play? Back in 2014, The Scientific American published an article discussing how corn syrup is at risk due to weather and water threats from climate change. We might think this means less corn syrup for our teeth, and thus our teeth will be healthier, right? Well, probably not. Industry meets demand, and sugar habits are hard to kick. The result of rising prices will make high-fructose corn syrup products more expensive, and still mean more irreversible damage to water systems and agriculture to produce unsustainable products. So, the connection between climate change and diet can’t be ignored. 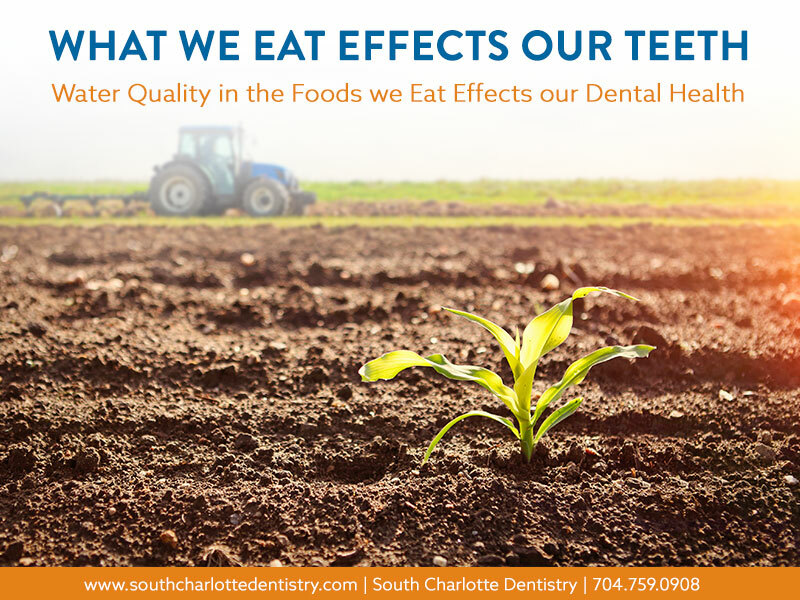 As climate change alters and stresses our food-producing systems and drinking water, our teeth will suffer, too. Freshwater resources are extremely reliant on variations on weather and climate, meaning as climate change continues to negatively impact these ecosystems, warmer weather will affect the water quality. This accelerates water pollution, and sea-level rise will push more saltwater into groundwater regions, reducing the freshwater available for consumption and farming. Acidic gases, released from coal and oil burned at power stations, cause rain to become more acidic; the acid droplets stay suspended in the air and cause teeth erosion. 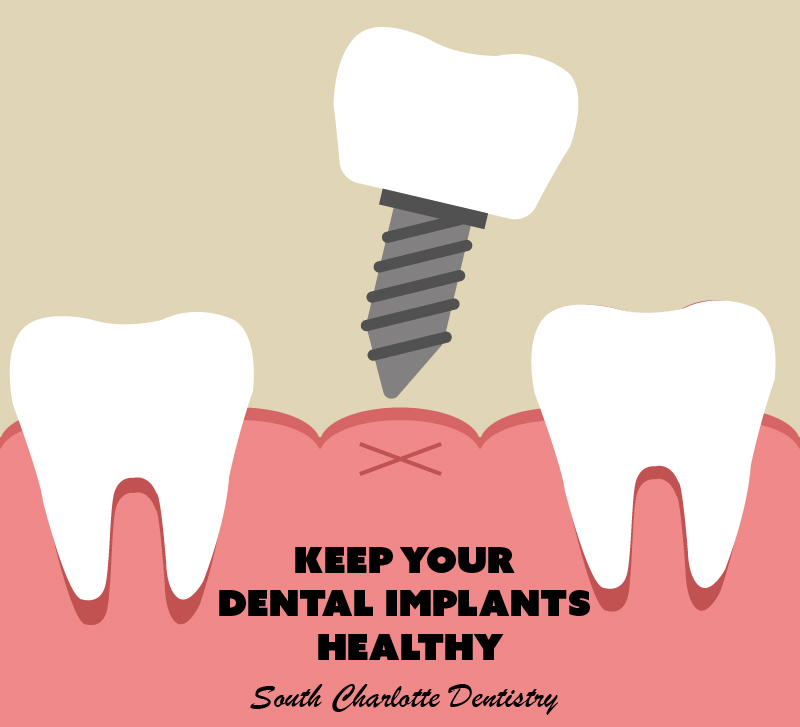 Air pollution from car exhaust fumes and industrial waste can also erode the teeth. Animal farming increases green house gas production, and is one of the top players affecting climate change. 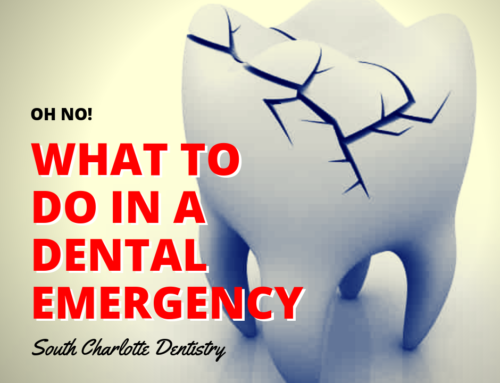 Climate change can truly affect our teeth in so many ways. Maintain a diet that is low in all kinds of added sugar, especially high-fructose corn syrup. An easy way to do this is by avoiding products that have added sugar as the very first ingredient! Support the efforts to move away from growing and using corn, and support agricultural to move towards more sustainable methods. Consume less meat and livestock byproducts—it may not be realistic to give up all products, but just by decreasing the amount of meat in your diet can save the climate and lives! Maintain your oral hygiene routine, and attend your yearly cleanings at South Charlotte Dentistry. 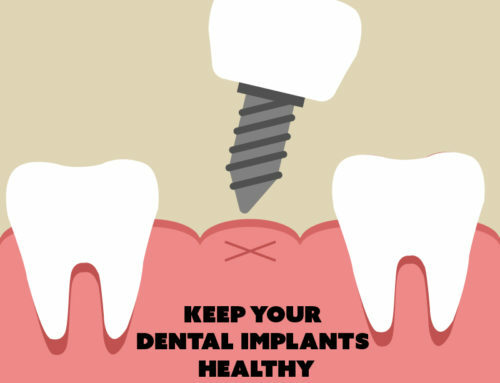 You may not see the affects of climate change on your teeth now, but it is and will continue to affect the health of the population worldwide, as the severity of climate change increases. Preventative care for your teeth and the planet can go hand-in-hand!